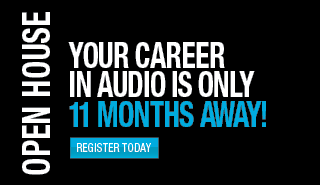 YOUR CAREER IN AUDIO is Only 11 Months Away! 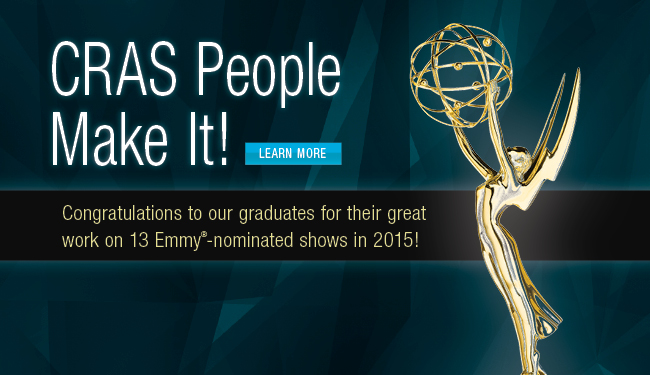 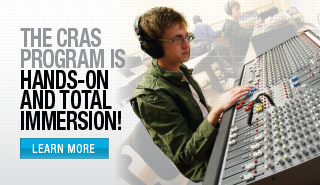 Digital or analog... sound for video games, sound for film, broadcast, radio & TV, CRAS students make it. 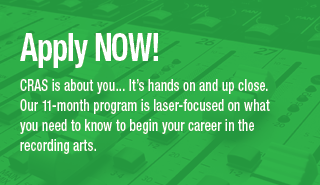 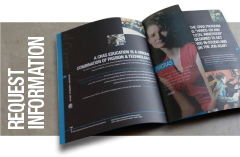 Love sound, and dream about studying at CRAS, an audio recording, engineering and production school? 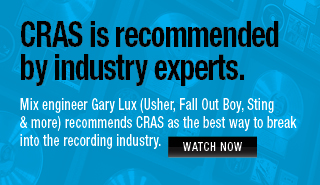 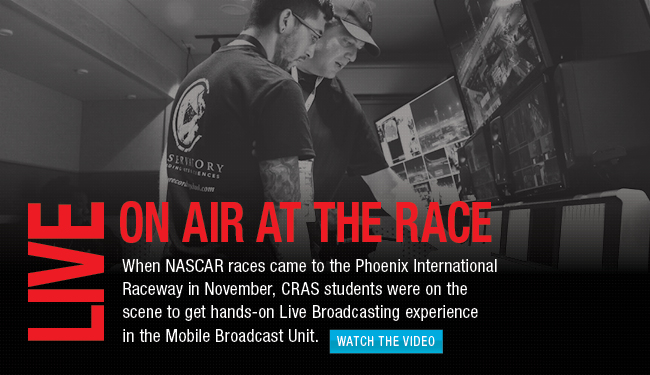 If you’re looking for an education that can give you the knowledge and skills to record music, design video game sounds, create ringtones and produce movie soundtracks... CRAS is the place for you!